The universe is a creative process: it is unfolding yet, and its development obeys the Law of Symmetry and Equilibrium. One must therefore pay a karmic price for everything. If one wants solidarity, one has to understand the mechanisms of its absence. If we look for truth, we must challenge and defeat the procedures of self-perpetuating illusion. If you look for sincerity, you need to know and fight its opposite. The teaching is shared by modern theosophy. 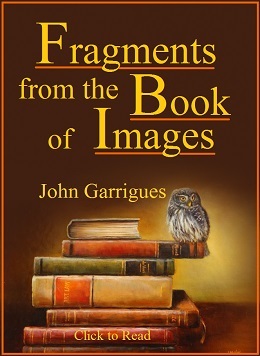 Personal existence and family life can be observed, understood and changed from within, with a gradual regeneration taking place under the silent guidance of eternal wisdom. Individuals of good-will can have the courage to look for truth and to provoke healthy changes in everyday life. The task ahead for them is to simultaneously defeat organized ignorance in themselves as individuals and in the groups to which they belong. The fall and destruction of illusions are taking place in their own rhythm during the 21st century. Such a process is unavoidable. Although its speed is growing already, one can always help the process, and the task is worthwhile. The word “God” here does not make sense except if defined as “Universal Law of Justice”, “Higher Self”, or “one’s own conscience”. “The Destiny of Man”, Nicolas Berdyaev, Harper Torchbooks, Harper & Brothers, New York, 1960, 310 pp., see pp. 160-161. 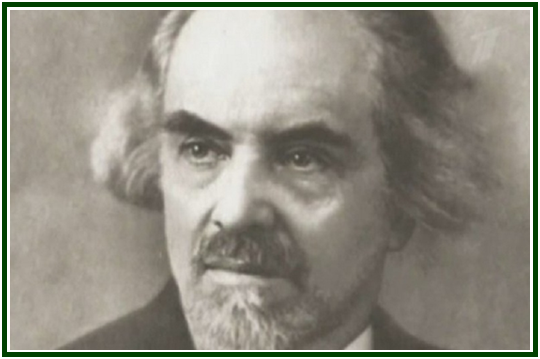 “The Destiny of Man”, Nicolas Berdyaev, Harper Torchbooks, pp. 161-162. 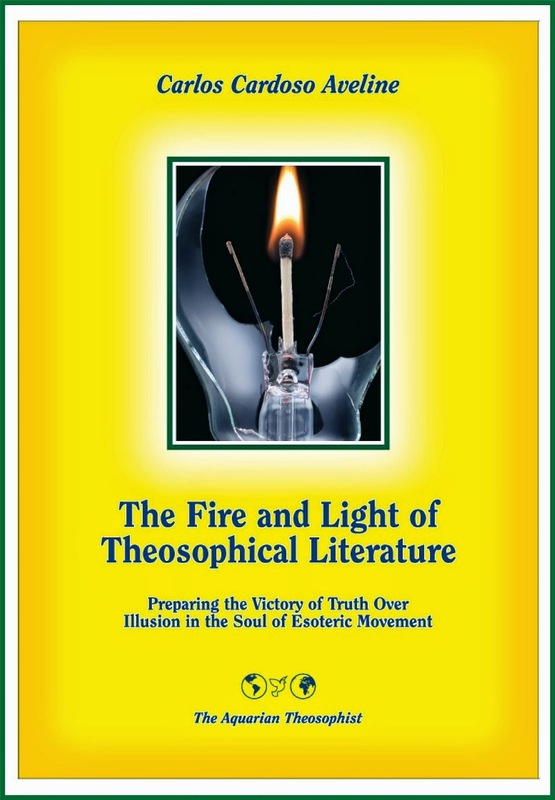 On the difference between truth and falsehood in the esoteric movement, see the book “The Fire and Light of Theosophical Literature”, by Carlos Cardoso Aveline. 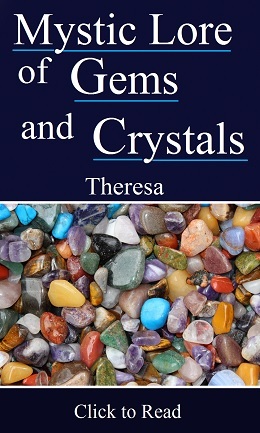 Published in 2013 by The Aquarian Theosophist, the volume has 255 pages and can be obtained through Amazon Books.